South Lubbock Sunflower fields: These fields start at the Caprock winery and run South. These fields have the huge flights of white wings so many people love to shoot. They are about 15 min from campus. We killed over 1,000 opening day on two fields last season. Those leases go for $350 per gun with $50 guest fee’s. They are not exclusive and I also run day hunters on them because of the huge amount of birds. North Lubbock Sunflower fields: These are also cut maximilion sunflower fields that produce great morning dove hunting all season long. Most fields also have a drip tank for water on the pivot the birds water at but they are mainly there for the sunflower seeds. 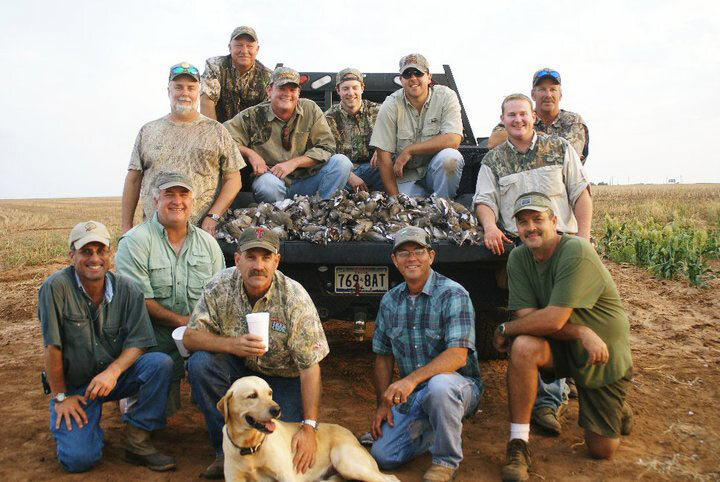 Although these fields don’t have the huge amount of white wings you can still shoot limits of morning dove day after day. These leases go for $300 per gun and are exclusive. I will usually put 10-12 per field. I have ranches from 6,000 acres to 250 acres for lease. I can custom fit a group of hunters needs with all the different ranches I have. I have some properties fully set up with lodging, feeders, and tower blinds. I have over 15,000 acres from Paducah Tx to Post Tx that I cut up and sublease. Leases run from September-September and I give options for 2-3 year leases. 5,000 acre property 7 miles North of Amarillo. This rolling piece of property is beautiful. There are lots of creek bottoms with large cottonwoods that run throughout the property. Several watering holes are also located on the property that provide water year round. 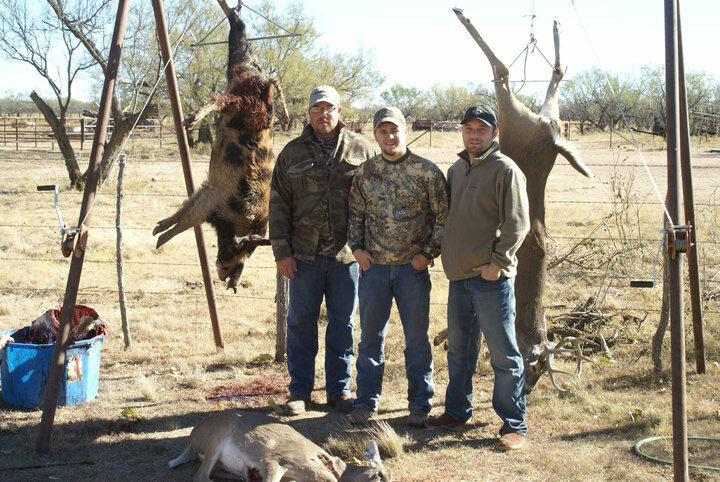 This property has incredible dove hunting, mule deer, pronghorn, blue quail, and varmints including bobcats and coyotes. 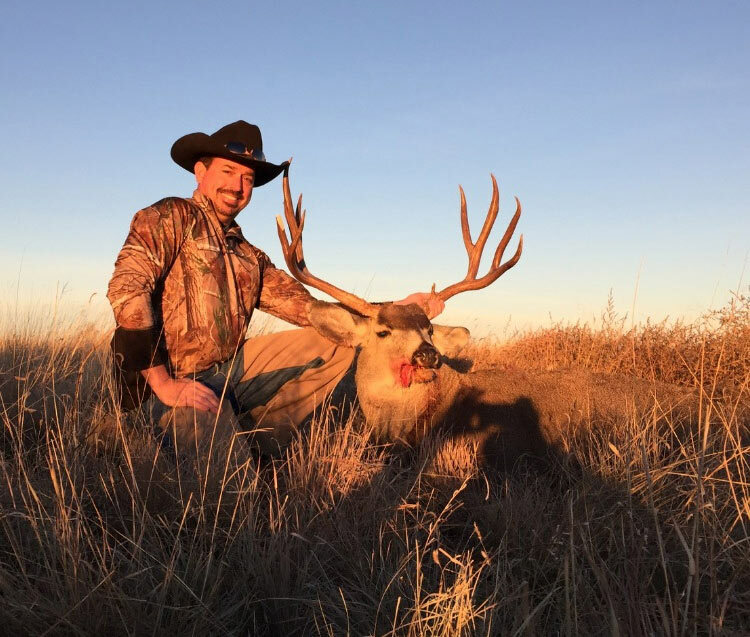 I am looking for a group that will shoot only the larger mule deer to lease year to year. We have seen deer in the 170” range on the ranch. I have installed 3 All Seasons very nice feeders on the property last year. Property also has an very nice shooting range with targets and covered area to shoot.